PLEASE NOTE THIS PRICE IS FOR 1 SPRING PLUS FITTINGS ONLY. PLEASE ORDER QUANTITY REQUIRED. 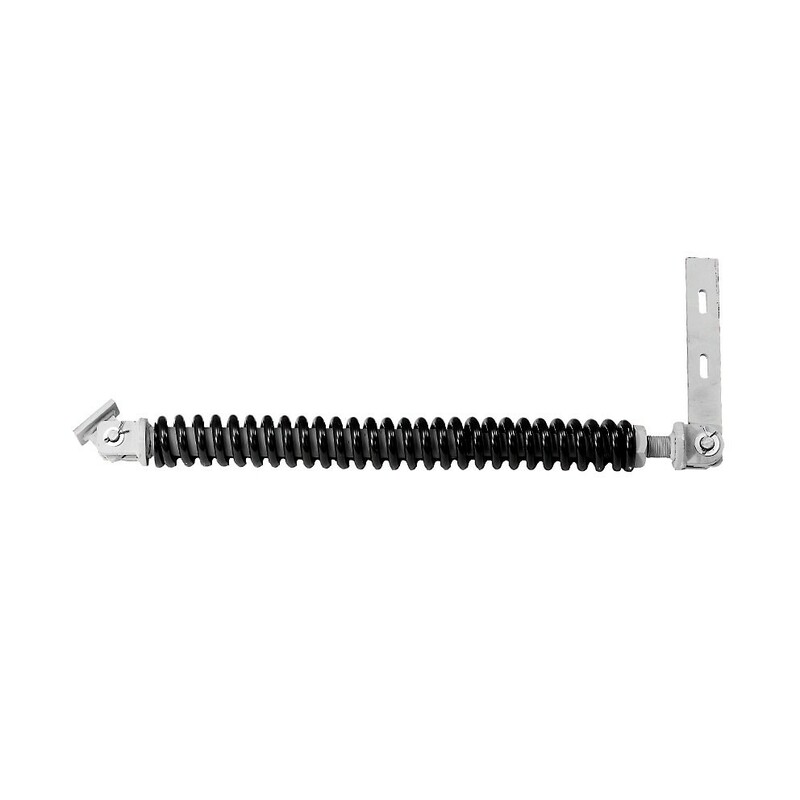 Standard Spring capacity 90Kgs or Heavy Duty Spring capacity 108kg . Stroke 115mm Plate width 60mm. Flat adjusting rear fix bracket.